When considering making a tattoo, most people don’t really think about the consequences. Believing it is something awesome and cool, people go into tattoo studios and ink their bodies up, without really considering how these images or texts might look in just a few years time. Becoming an elderly or a grandparent isn’t something people really think about, but the truth is they should definitely do so, especially when choosing a tattoo. We are not sure whether or not these individuals considered this, but the following 10 extremely clever tattoos are definitely ones they would not be regretting at any point of their lives. 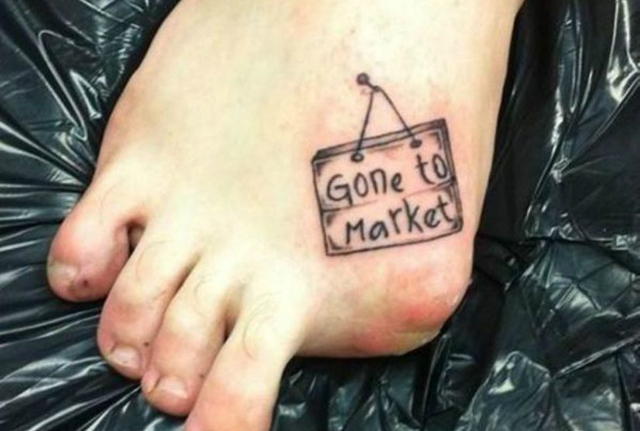 Thus, without further adieu, here are 10 extremely clever tattoos that are actually worth it! 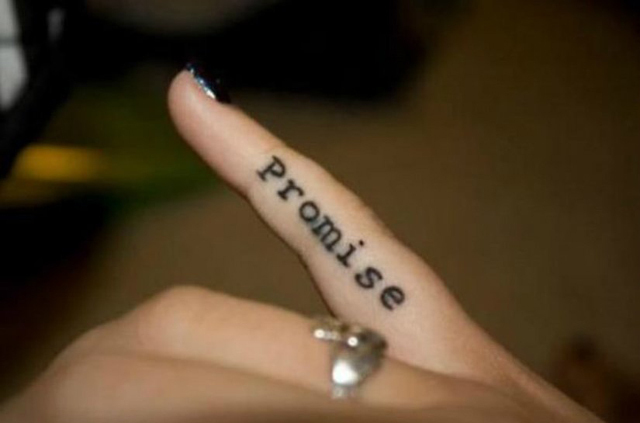 A pinky promise should always be kept. This little tattoo is so inspiring and clever that it is definitely worth it! This clever sign turns that rather obscure disability of a missing toe into a true piece of art. Awesome! 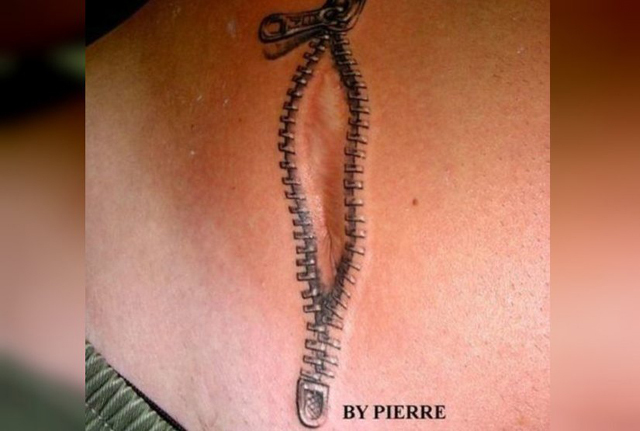 With an amazing design, this tattoo represents the fact that we all know deep down. What comes around, does come back around! Covering up the scar, this tattoo is extremely creative. Definitely the better option, comapred to plastic surgery! 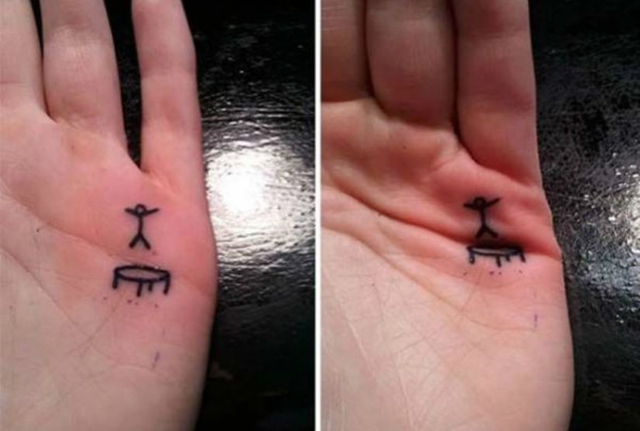 While a hand tattoo is extremely painful, this little trampoline fellow can give you hours and hours of happiness. It is definitely worth it! 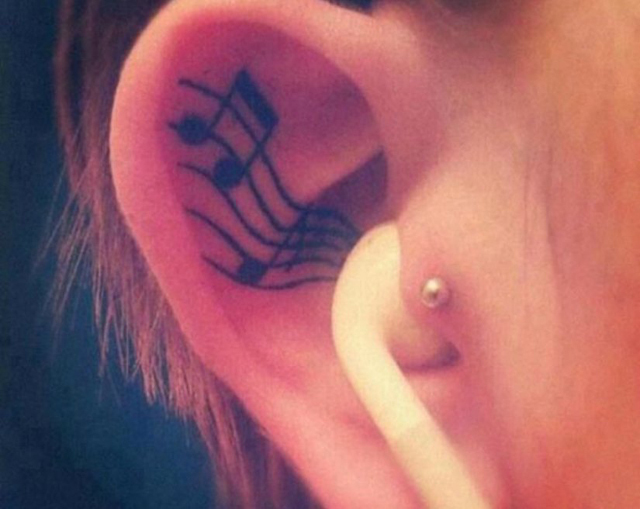 If you love wearing earphones than this clever tattoo is definitely perfect for you! It not only shows that you love music, but it is a further statement that life truly is music! 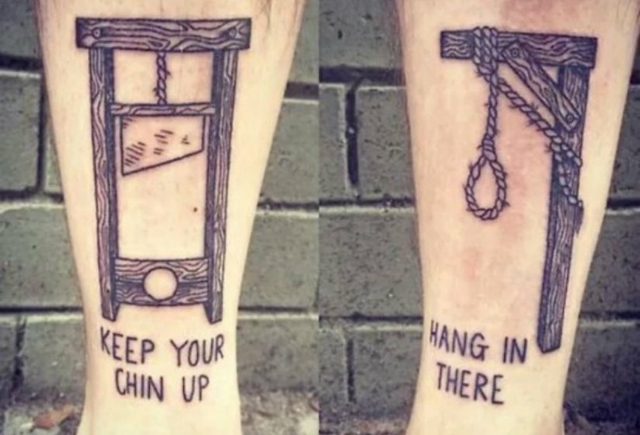 Even though these two tattoos are quite dark in their motivational humor, their clever ideas are certainly extremely awesome! 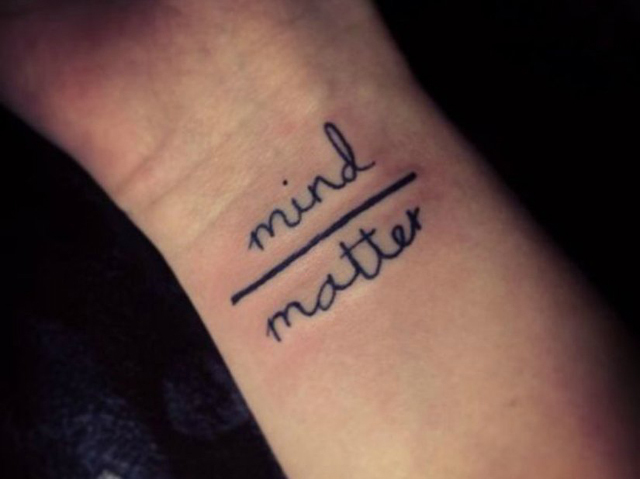 Extremely simple, but full with deep meaning, this mind over matter tattoo is simply amazing! A definite recommendation for everyone who loves new age philosophy ideas! 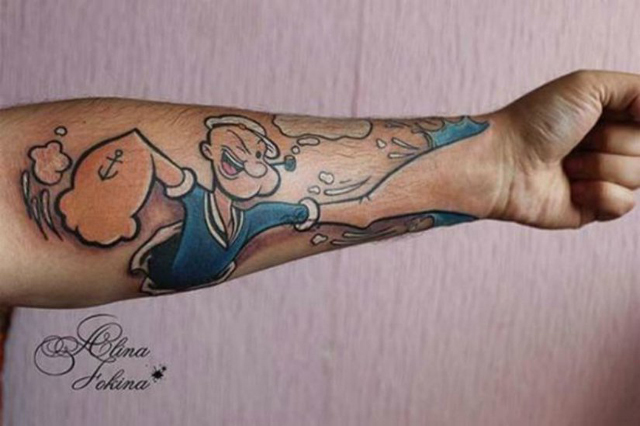 You might not be as strong as Popeye, but no one is stopping you from putting on this amazing tattoo that shows your true strength! 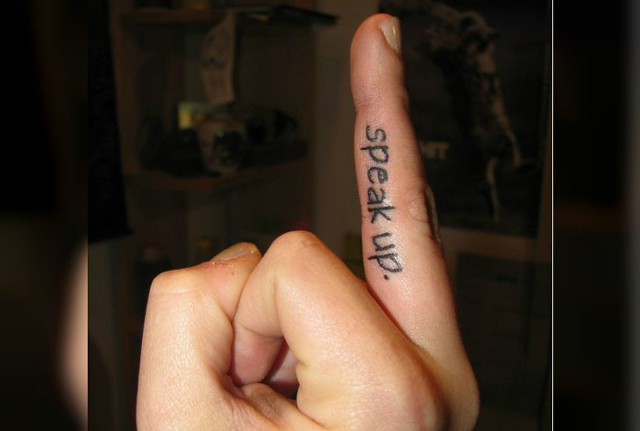 If nothing else works out and you just want to express your true emotions all you have to do is put up your finger and speak up!